Are you tired of working the same dead-end contract positions? 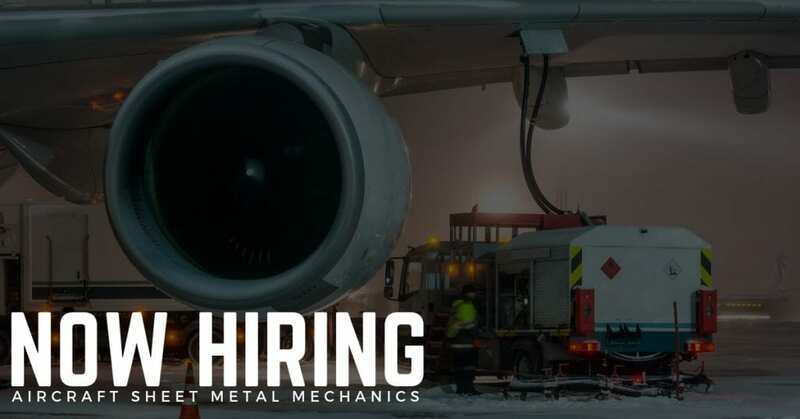 STS AeroStaff Services offers the best aircraft maintenance jobs in the United States; positions that will reward your skills with competitive compensation and benefits. When it comes to your career as an Aircraft Maintenance Technician, don’t just wing it. Let STS AeroStaff Services help you fly your career forward! STS AeroStaff Services works with the largest names in the aviation industry. We offer hundreds of career opportunities throughout the United Sates, and with more than two decades of experience, our aviation staffing teams soar in their commitment to excellence and professionalism.